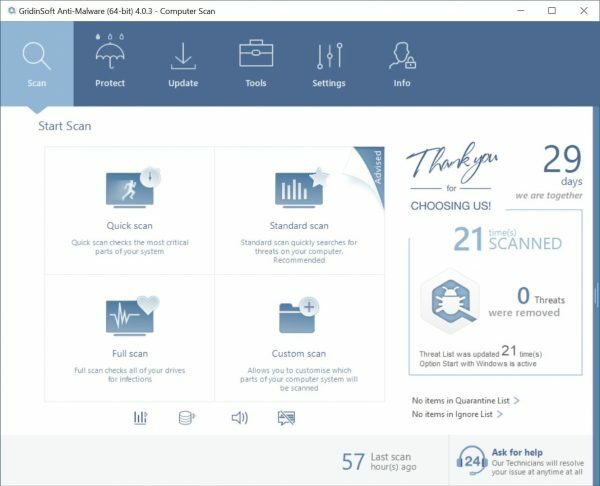 Home » How to remove » Malicious domains » Best2018games.com filthy pop-up removal. Best2018games.com is a malicious site that may appear through Google Chrome, Internet Explorer, Microsoft Edge Mozilla Firefox. However, these particular pop-ups do not appear by themselves, without any reason. It is quite likely that your system is now troubled by adware that is in control of your browser on a permanent basis. Best2018games.com offer users to be involved in playing various adult games through default browser interface. We do not condemn playing browser games if this is user’s choice, but the problem is that best2018games.com pop-ups primarily appear without user’s desire, and such pop-ups are very multiple. Users often cannot control such pop-up show; closing one particular pop-up window may automatically open the series of other similar pop-ups. All such problems occur because the PC is damaged by adware. Follow this guide below explaining how to fix your system automatically. How to get rid of “best2018games.com” automatically? You can also try to remove Search-feed-engine.com by hand using the following instructions. Tips to remove best2018games.com manually from your PC. Windows 8/10: Right-click on Start – Quick Access Menu – Control Panel – Uninstall a program. You may check the list of applications and utilities installed on your PC. Find suspicious software that may cause best2018games.com problem, then right-click on it and select “Uninstall“. Windows 7: Click on Start – Control Panel – Uninstall a program. Check the list of programs and software available in your PC that might cause best2018games.com problem, then press “Uninstall“. Windows XP: Click on Start – Control Panel – Add/Remove Programs. You will find the list of available programs in your PC. Right-click on suspicious software that may cause best2018games.com problem and select “Uninstall“.